Phahon Yothin Road has a Walk Score of 50 out of 100. This location is Somewhat Walkable so some errands can be accomplished on foot. 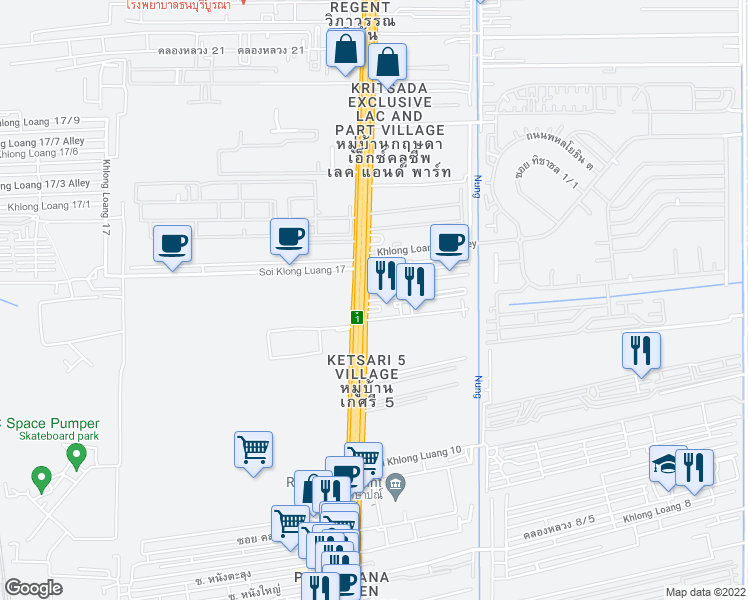 Nearby parks include ฟิสเจอร์พาร์ครังสิต and สวนสาธารณะ ซอยรังสิต-ปทุมธานี8. 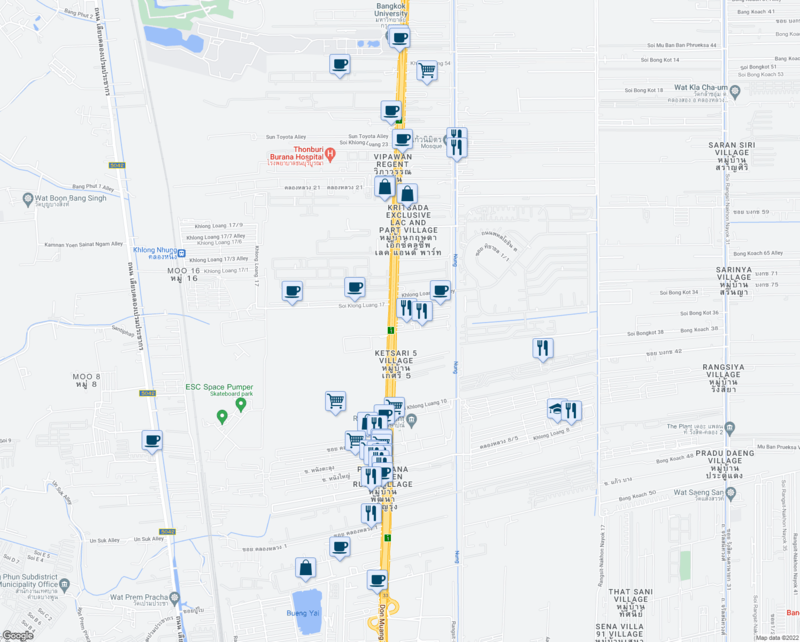 Explore how far you can travel by car, bus, bike and foot from Phahon Yothin Road.